- Lots of open flying time! 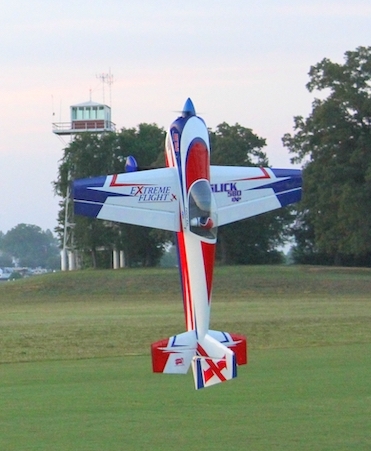 - Aerobatic aircraft setup seminar with John and Jase Dussia along with a Q&A session. This is your chance to learn from the best! - RC and full scale flight demos! And much more! We welcome you from Friday, August 16 at 8 am until Sunday August 18 at 8 pm. For campers we provide 50 camping pitches with electricity and toilet facilities. Participation in the costs is 50 €, these have to be paid in advance. A dedicated registration page will be available soon on this website. We provide various drinks and food trucks on the field at democratic prices.